When someone is diagnosed with a terminal illness, it can affect everything. Medical costs drive 39 million Indians into poverty each year – but effective palliative care will ensure a person can live the rest of their life with dignity free from debilitating pain as well as provide extended care and support to the wider affected family. It’s impossible to imagine people in agony, with terrible wounds or illnesses yet receiving no treatment. For many people in India, this is the reality and less than 1% of people in need can access treatment. Severe restrictions on the use of morphine, a lack of qualified palliative care professionals and the stigma attached to death means India is ranked 67 out of 80 in a study comparing end of life care. It also means every day; thousands of people are dying in excruciating pain. We support innovative models of palliative care which focus on the poorest and most excluded and whose approach is centered around compassion. Running palliative care hospitals in some of the remotest and poorest parts of India, EHA's team of Doctors and Nurses work tirelessly to provide a peaceful and safe place to deliver pain relief and vital end of life care for families affected by HIV / AIDS and cancers. They care for wounds, teach families how to look after people who are very ill, they counsel and deal with real-life problems by putting people in touch with others who can help. 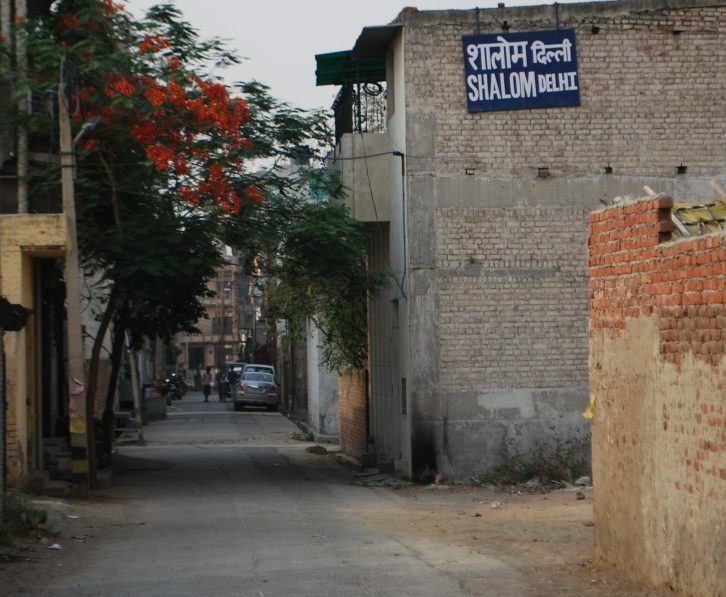 From Shalom, their small center in Delhi, they also have a livelihoods programme that enables patients to earn a living while coping with their illness. Our support is mainly focused towards their hospitals in remote and rural areas; training and education for palliative care professionals as well as direct support for Delhi’s only HIV support center Shalom, also run by EHA. Shalom means peace, wholeness. When patients walk through our doors they should have a sense of worth – that they are being treated as human beings, not as an HIV patient. That wholeness, peace - we feel that this sums up what each of our 28 staff are doing. So even our janitor is trained in what to do. The patients we see are used to discrimination – sadly it is very common - so our desire is that whoever we work with, we don’t discriminate. Our work with Pallium India across the states of Kerala and Tripura, has focused on ensuring there is a team of trained professionals equipped with expert palliative care and pain management skills. Projects focus on improving the lives of those living with life threatening illness and disability. The team take a whole-family approach, built on establishing meaningful relationships and prioritising all of their needs. This might be nutritional, financial, psycho-social, medicinal or simply just a listening ear. Depending on the need, care is delivered in house or linked to hospitals.